Living spaces to satisfy your individual lifestyle. 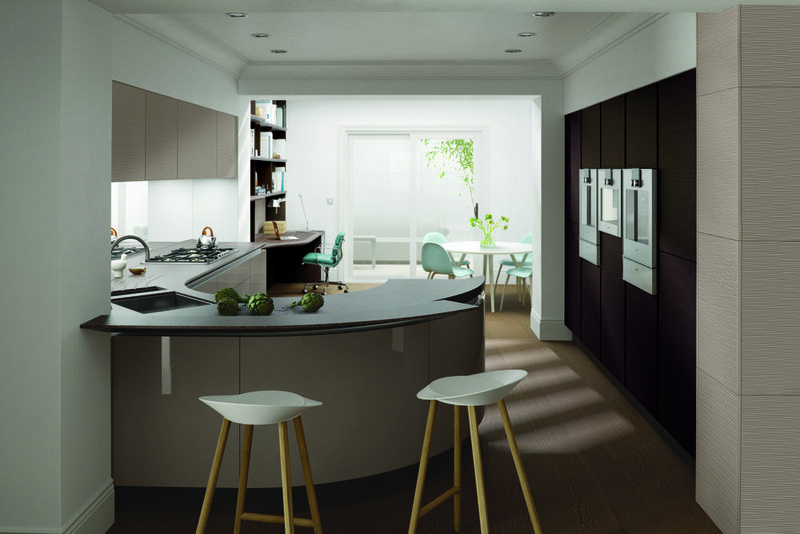 Rose Kitchens are designed to be lived in. It’s your life, and the heart of your home should embrace it. Expert designer Tony Rose helps you reimagine your kitchen with an elegance and practicality that accommodates your unique lifestyle. Using extensive product knowledge, innovative ideas, and an intuition for sleek design, he transforms kitchens into household touchstones: places where it’s a joy to come together. Every RK kitchen is grounded by luxury, comfort, and beauty. Are you ready for a kitchen that welcomes? 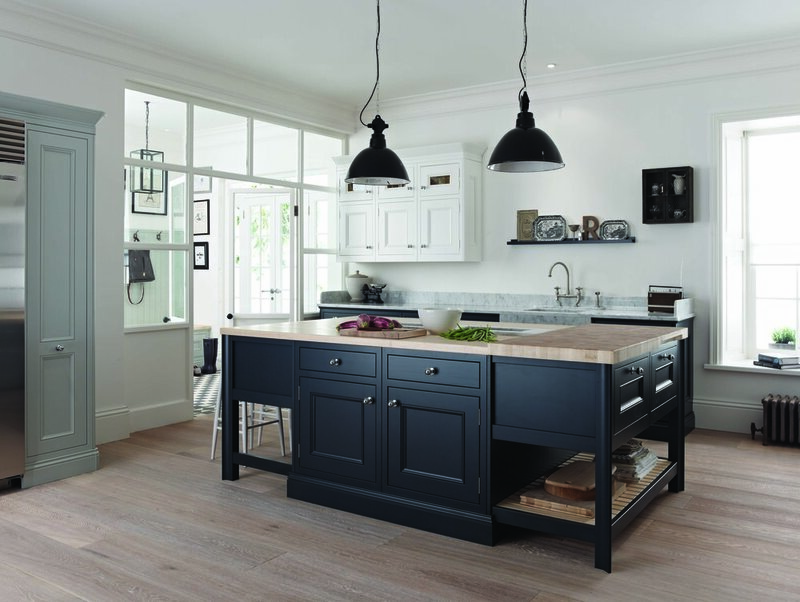 Start planning your Staffordshire kitchen renovation project with RK. Beautifully understated, linearity and a strong perspective gives this style a contemporary look with 32 colours palets to chose from. Contemporary design elegantly achieves a truly modern look. Available in 24 colours. Distinctly timeless look, shown here in a neutral palette. Perfectly suiting a modern family home. Available in 24 paint to order colours. Quarter-round beading was traditionally used to soften the classic shaker profile of this nineteenth-century colour pallet. Available in 24 paint to order colours and 3 door styles. This supremely practical design is shown in a bold and confident hart-forth blue. This Rose Kitchen was built to the highest specification. Available in 24 paint to order colours and 4 design styles. Inspired by ripples left on the sand of retreating waves, the forms here are soft, flowing and textured. Essentials of living within effortless reach. 24 colours available. A natural divide in an effortlessly open plan. Drawing people together to create an interesting living space. Available in 24 colours matte or gloss finish. This clever kitchen puts everything within reach. The curve keeps you at the centre of the action while remaining a smart solution. Available in 24 colours. Easy -going neutral ant this kitchen really is the all in one cooking working and relaxing space . There's a stunning kitchen, for everyone.